Predicted XI: Will Ben Davies or Danny Rose start for Spurs against Man United? 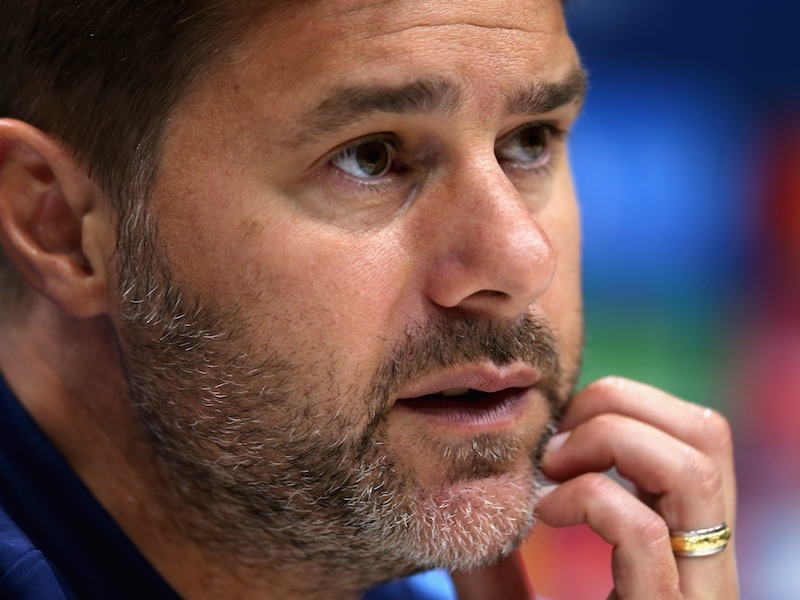 Tottenham welcome Manchester United to Wembley in the Premier League on Wednesday night, and Mauricio Pochettino has a couple of decisions to make regarding his team selection. Toby Alderweireld isn’t quite fit enough to play, but Hugo Lloris, Danny Rose, Christian Eriksen and Erik Lamela will all return to the squad. Serge Aurier and Harry Winks have also been ruled out. I think Ben Davies will play at left-back with a view to Liverpool on Sunday, where Rose will be needed against the pace of Mohamed Salah. The rest of the team effectively picks itself. Here’s our predicted XI to face Man United – what’s yours? Let us know in the comments. Not Dembele please, he moves the ball too slowly. Where have the driving runs gone? A shot now and then wouldn’t go amiss either.